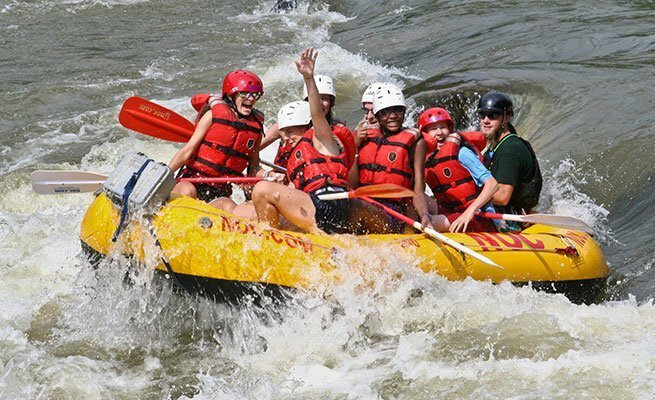 This French Broad whitewater rafting trip starts with swift-moving rapids and big-sky mountain views as it flows through scenic Pisgah National Forest. 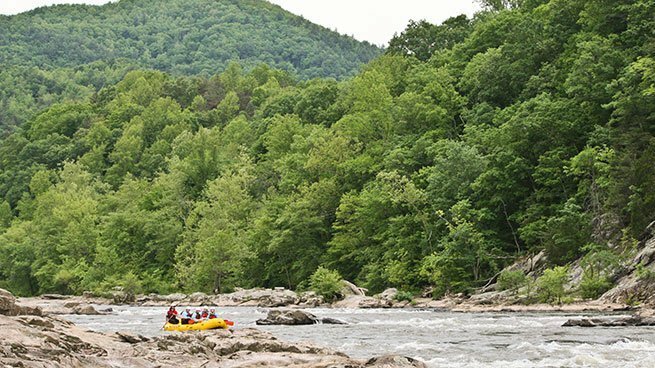 The first 5 miles feature fun Class II-III water on rapids like Pillow, S-Turn and The Ledges. 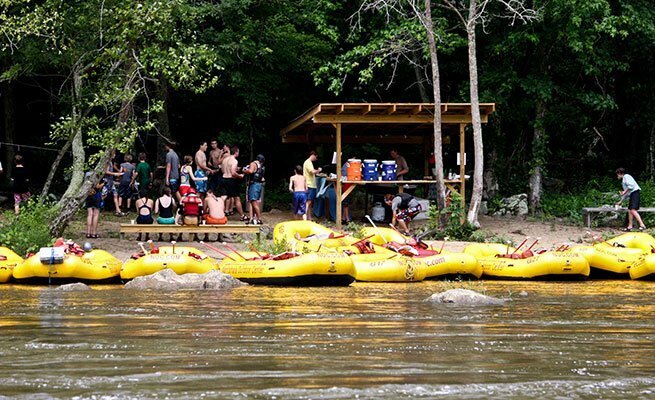 After the first half of the trip, your river guides treat you to a swim break and a delicious and freshly-prepared riverside lunch. 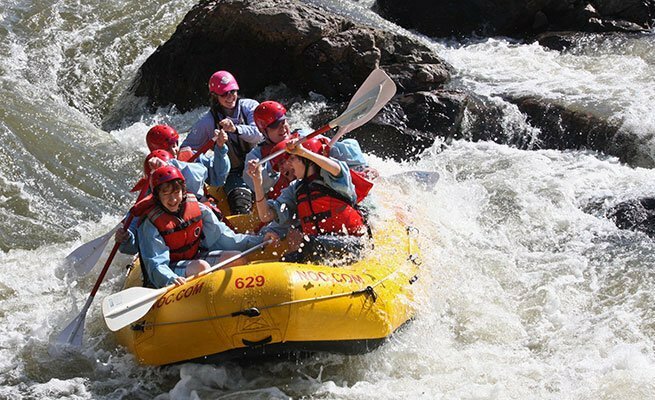 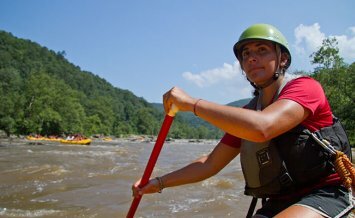 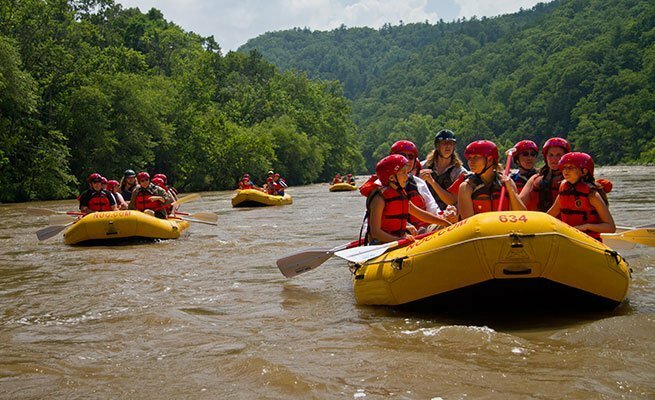 Then you continue forward for another 3 miles of excitement, including the biggest rapids of the day: Kayaker’s Ledge and the Class IV grand-finale “Franks Bell's Rapid.” This trip is one of the best things to do in Asheville, NC. 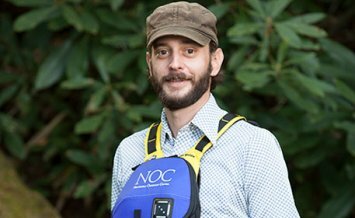 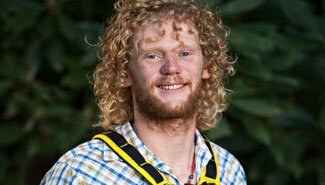 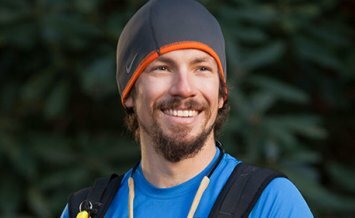 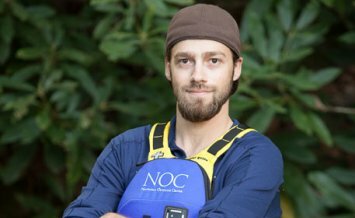 Alex Wolff Experienced kayak and registered nurse, Alex spends his summers on the Pigeon River.